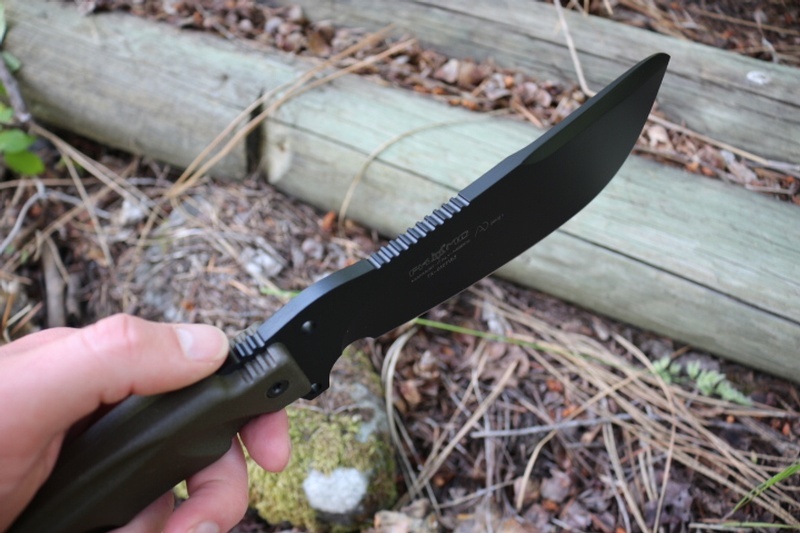 The FOX Knives Bushcraft PARANG. These are very well made, well designed single use tool. Made in ITALY. Quality materials and design, the Parang aims to do the job of both axe and knife. 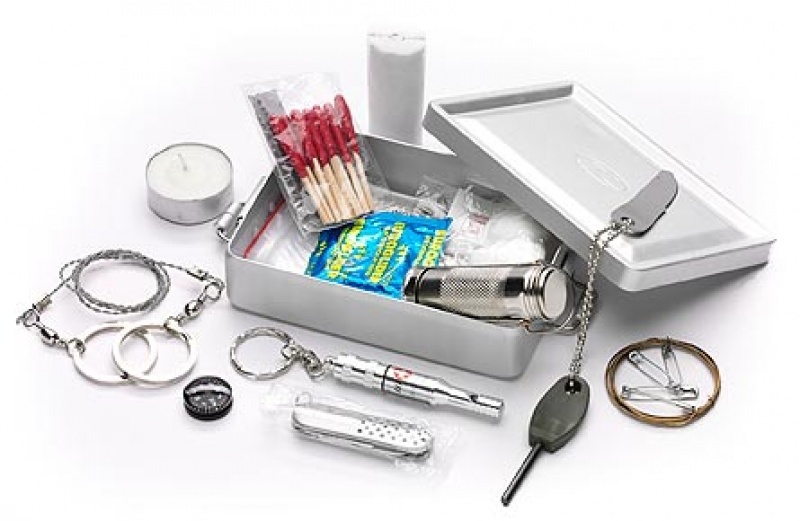 Comes with cordura sheath with molle attachable pouch that contains a survival kit in a Mini mess tin. 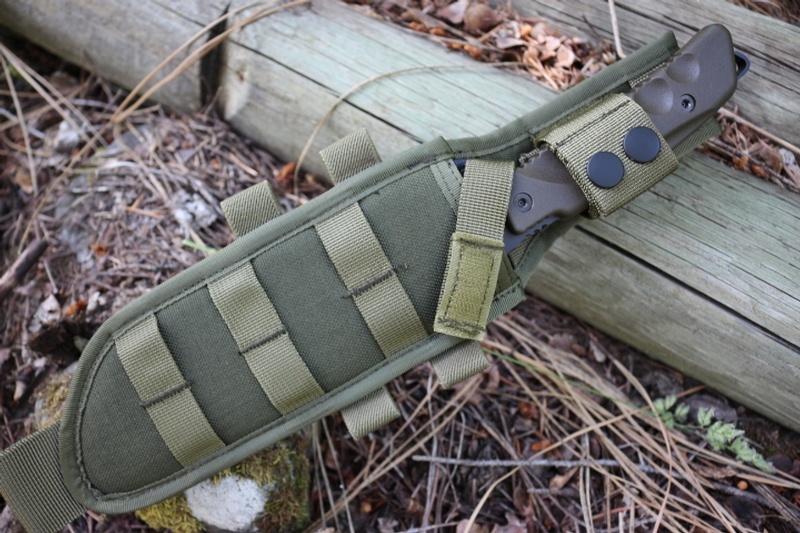 This attaches to the front of the sheath, if required. 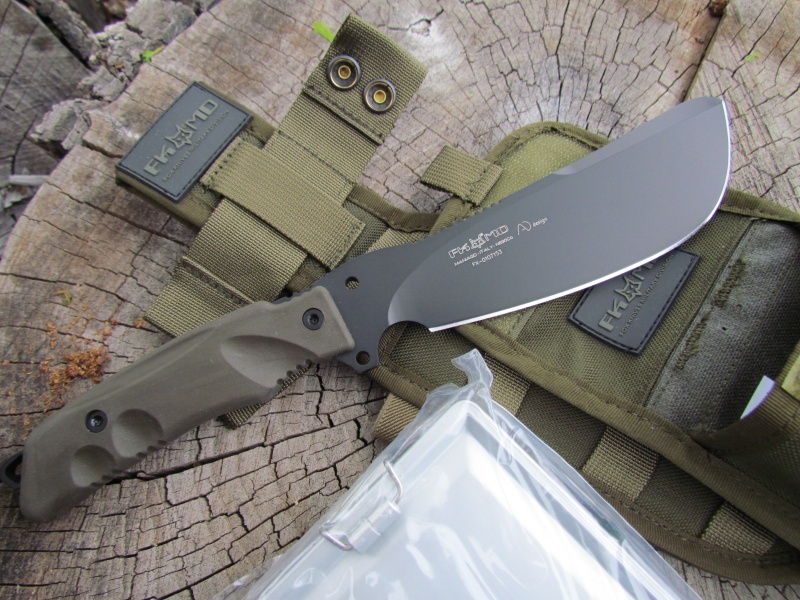 Purchase through PayPal by using the "Add To Cart" button above or use the form below to order the Fox Knives Bushcraft PARANG . 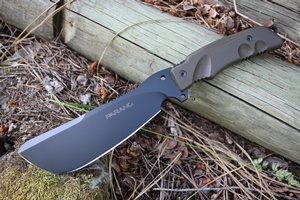 Feel free to contact us if you have any questions about the Fox Knives Bushcraft PARANG .